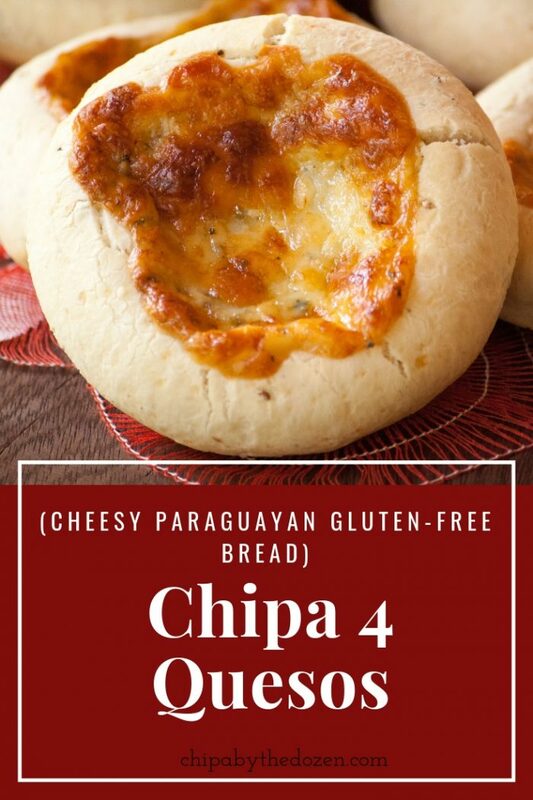 Chipa cuatro quesos (four cheese chipa) is a Paraguayan bread made with cassava starch which is naturally gluten-free. Easter is just around the corner. People are starting to make plans for the long holiday coming up. 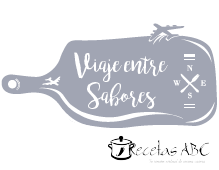 The ones in the big cities plan to visit relatives in the interior of the country. Living in the countryside, I see the preparations going on on this side. My neighbors begin to plan what day to kill the pig. What parts to sell and what parts are left to cook when family members arrive. Weeks ago they have been collecting milk from their cows to make the cheese that is going to be use to make chipa. 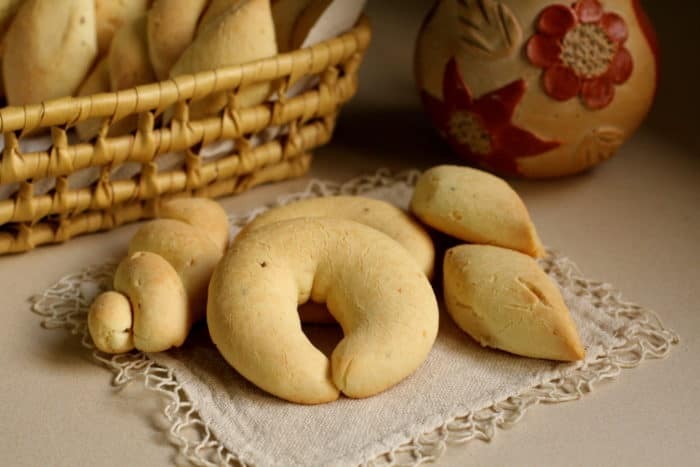 Chipa is a very common bread in Paraguay. Year round you can find it on the streets or in stores that sell chipas. But when Easter arrives, this bread is made at home. Chipa is made in large quantities to last about 3 days, to have enough for the whole family coming to spend these holidays. Chipa is baked in an oven called tatakuá. It is an oven made of brick in the shape of an igloo. Days before baking, wood is gathered and it is kept dry. In our community, chipa is made on Wednesday. The firewood is lit inside the tatakuá to warm the oven. This process takes about 3 hours. While the oven is being heated (usually the men do this part), the women begin to prepare the chipa dough. Many prefer that all ingredients are homemade. Corn flour, cheese, cassava starch (this one starts about 3 weeks in advance), lard and finally the eggs. This 4 cheese chipa is a special one. This kind of chipa you can’t find on the streets. Personally, I associate this chipa with a chipería (chipa store) named Ña Eustaquia. My favorite place to buy chipas. As its name says it, this chipa has 4 kinds of cheese. Mozzarella cheese: A sliceable ​​curd cheese, originally from Italy. It has a mild flavor. Sardo cheese: this Argentine cheese is a hard cheese, with a strong and salty flavor. This cheese is an imitation of Pecorino Romano, an Italian cheese made with sheep’s milk. (use Pecorino Romano cheese as a substitute). Blue cheese: crumbly, with a strong and very salty flavor. If you have never prepared anything with cassava starch, the dough will seem a bit strange to you. It has the texture of playdough. The more you knead it, the more it comes together. Start with the measurements on the recipe card. Knead for 3 to 5 minutes, if it is still dry and does not come together, add a few more spoonfuls of milk. 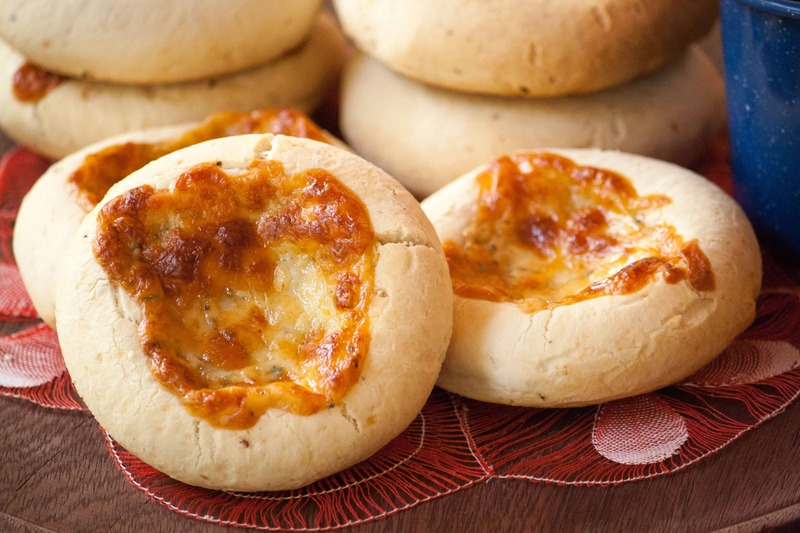 The oven must be very hot to give it the color and crispiness that characterizes chipa. Blue cheese really gives it a special flavor, don’t skip it! Do you make chipa at home for Easter or do you buy it already made? 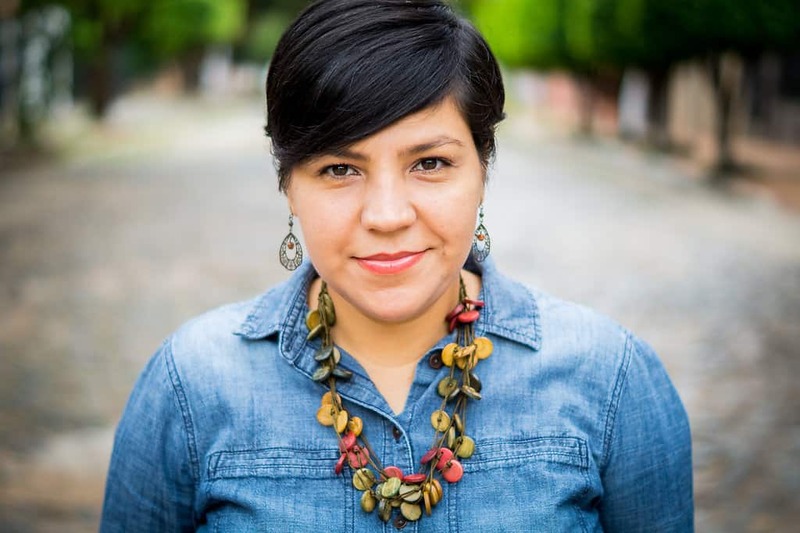 If you are outside of Paraguay. Do people bake with cassava starch in your country? What recipes do you recommend we should try? Preheat the oven to 450F / 230C and grease 1 large baking sheet. 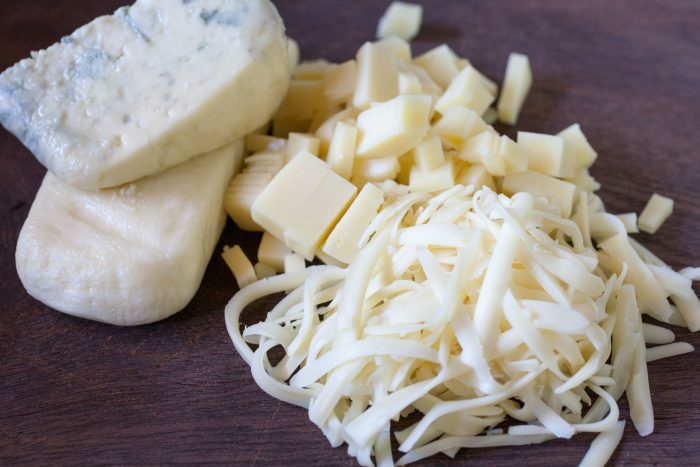 In a small bowl, mix 4 kinds of cheese. Set aside 1/3 cup of this cheese mixture, to top each chipa. In a large bowl, add cassava starch, salt, anise seeds, lard or butter, egg, milk and cheese mixture. The mixture may seem too dry, but with your hands, gather the ingredients until you get a uniform dough. 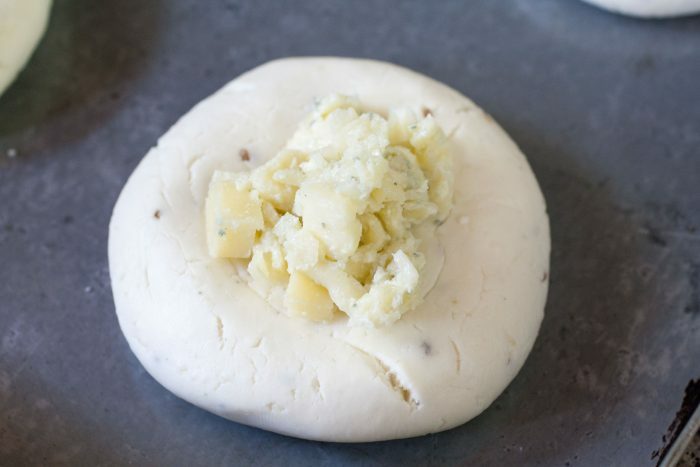 Place the dough on a flat surface and knead for about 5 minutes. 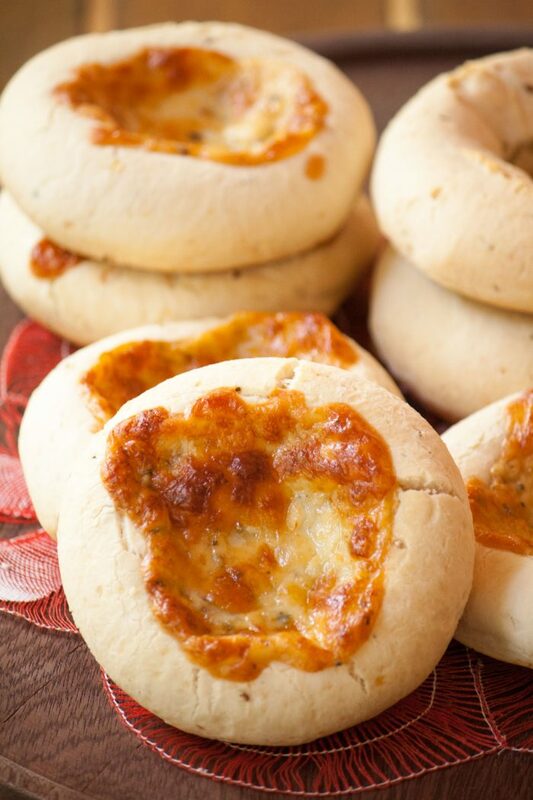 (This dough has the texture of playdough.) Divide the dough into 10 equal portions. Make a ball with each portion between the palms of your hands. Flatten the ball slightly. 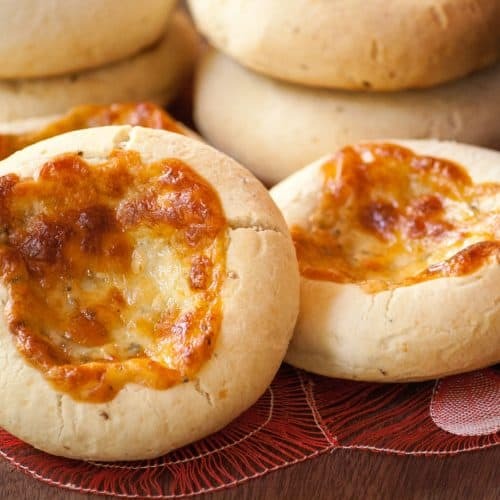 Place chipas on a baking sheet. Top each chipa with a bit of reserved cheese mixture. Bake for 25 minutes. Let it cool for 5 minutes before eating. Chipas are best eaten when they are hot. 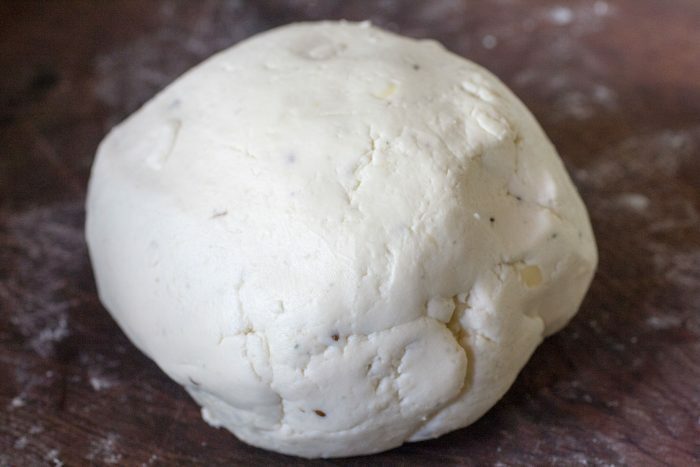 The chipa dough can be frozen for up to 3 months.